Nearly every patient that comes into the hospital arrives with pain. Controlling pain and working towards HCAHPS improvement can be a challenge. Remember, these answers are on a scale from never to always, so consistency is the key. What does it mean to effectively control pain? It might not be what you think. To effectively control pain (or work towards HCAHPS improvement), we do NOT need to completely eliminate a patient’s pain. In fact, there are certain levels of pain that are necessary for diagnosis. More importantly, studies have shown that patients do not need to have their pain eliminated to experience good pain management. To manage pain effectively, patients need to feel that they have a partner, someone who is working with them on their pain management plan, listening, and having an ongoing conversation about progress. As caregivers who have seen hundreds if not thousands of patients talking about pain, it’s all too easy to start stereotyping patients as “drug-seekers” or other negative labels. Resist that temptation. It is incredibly important to give each patient a fresh start so that we can adequately listen to what they’re saying. Let your patients know that you’re not going to completely eliminate their pain, but work with them in making a reasonable, attainable, and functionsl pain goal. A pain goal might be a certain level on the visual analog scale, to get from an 8/10 to a 3/10. It might be a functional goal, such as walking in the hall without pain, or walking in the hall a certain distance, or even sleeping through the night without pain. The idea is to find an attainable goal that works for them. When you set these goals, use the administration time of medications to set their expectations. After reviewing the medication name, dosage, purpose and side effects, try using a statement like, “I’d expect that in 45 minutes you should be feeling better and your pain level should be decreasing, and I’ll come back then to check on you.” This sets the expectation that you are partnering with them to get the best pain management possible, but you’re not a magician who can make pain disappear. Communication regarding medications is key for multiple parts of the HCAHPS survey. The second question on the HCAHPS survey relating to pain management asks, “Did this hospital staff do everything they could to help manage your pain?” That’s a big question. How do you quantify “everything we could?” It’s another one of those vague questions that can be a little frustrating for caregivers. The idea is not necessarily to do one particular thing, but it’s to do everything you can. Some patients may want a non-pharmacological or alternative pain control method. It could be anything from hand-holding to acupuncture, to changing a position, to aromatherapy or music therapy. 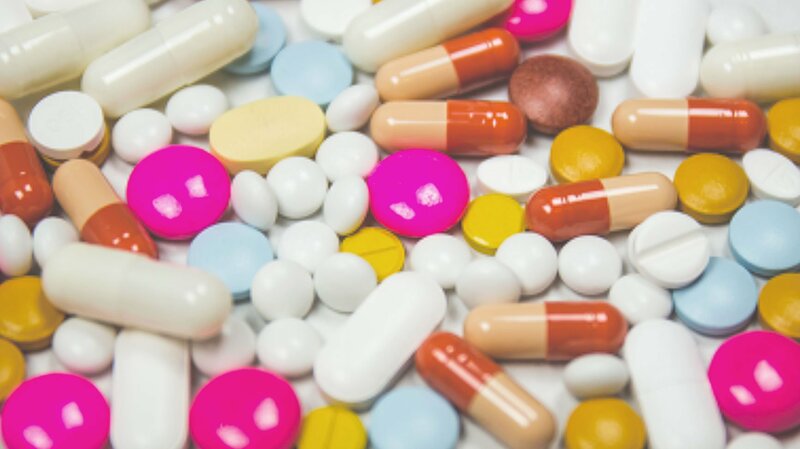 Your facility may have different solutions available to them, but it’s the idea that you’re going to try to do something, rather than just giving them a pill to take. If they feel that you’ve at least tried something, they’re going to feel that you’ve done everything you can. The main takeaway to employ with pain management (and HCAHPS improvement) is to simply be honest. Tell your patients that you can’t completely eliminate their pain, but you can work with them to set a goal that is attainable.